So. 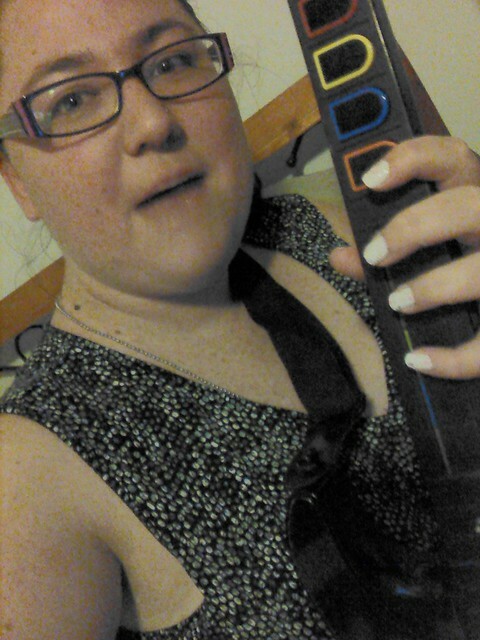 Guitar Hero is one of those things I’ve been scared of. Scared of Trying. And being USELESS at. So, I could save you Baby, but it isn’t worth my time. Nirvana is my fave, because I SING and do the BASS line. ← Pickling at the Commons – and the Village Fair Dec 6!